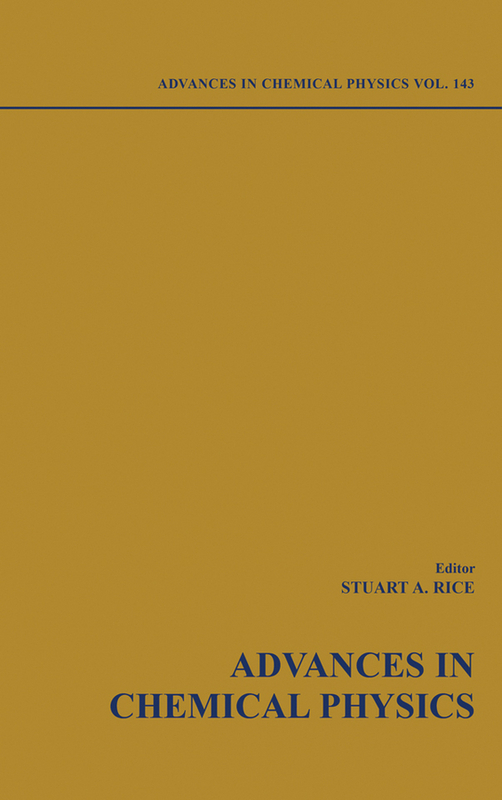 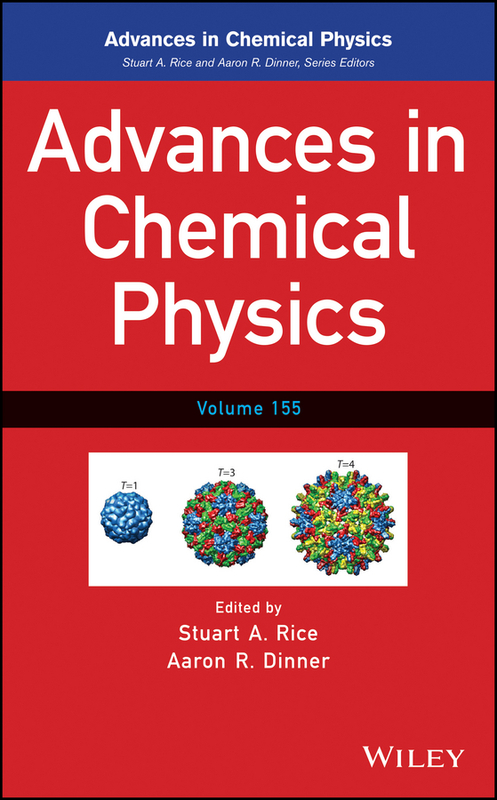 The cutting edge of research in chemical physics Each volume of the Advances in Chemical Physics series discusses aspects of the state of diverse subjects in chemical physics and related fields, with chapters written by top researchers in the field. 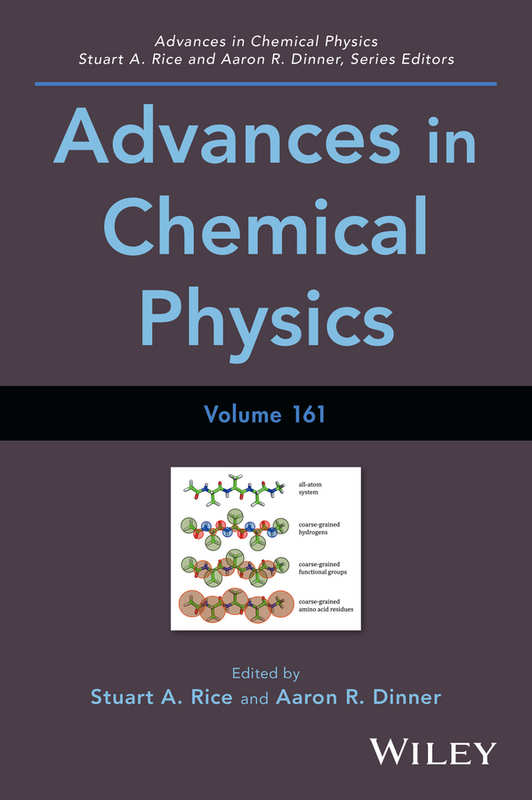 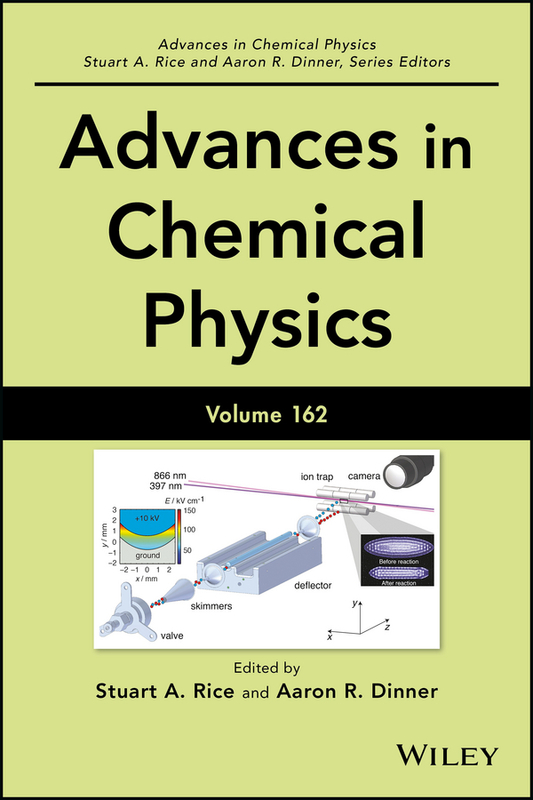 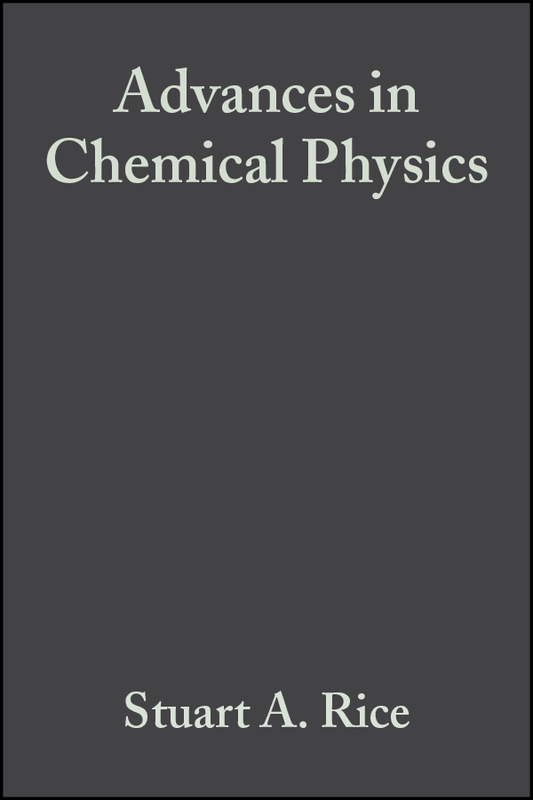 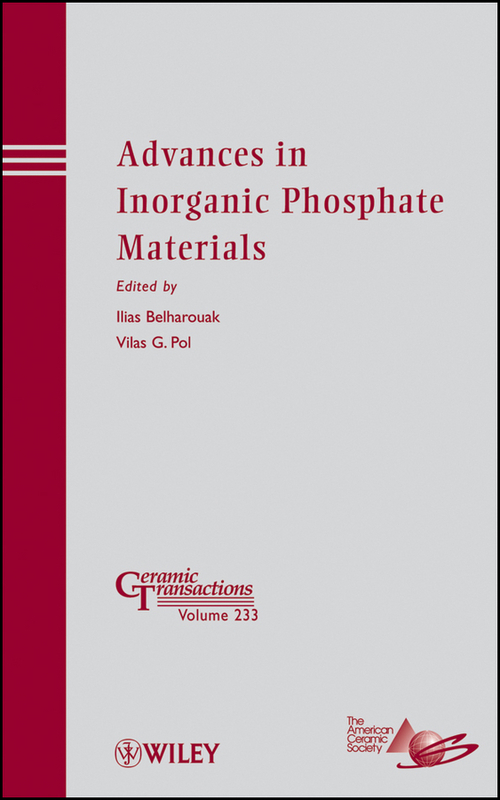 Reviews published in Advances in Chemical Physics are typically longer than those published in journals, providing the space needed for readers to fully grasp the topic, including fundamentals, latest discoveries, applications, and emerging avenues of research. 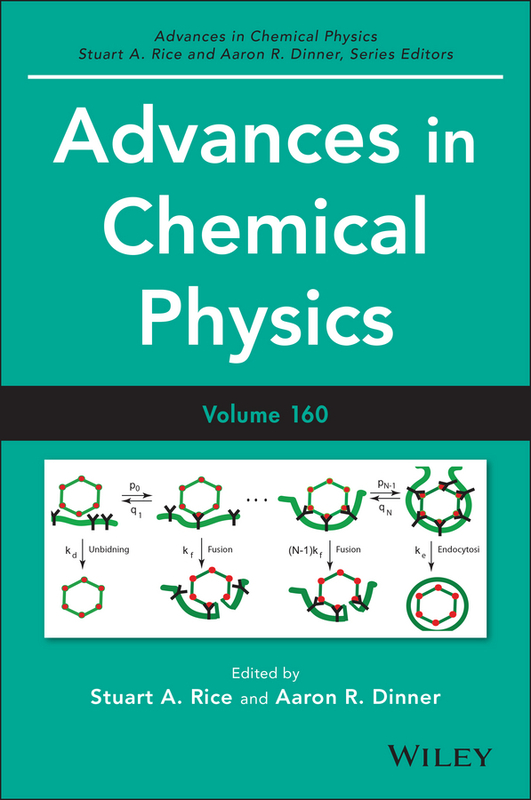 Volume 155 explores: Modeling viral capsid assembly Charges at aqueous interfaces, including the development of computational approaches in direct contact with the experiment Theory and simulation advances in solute precipitate nucleation A computational viewpoint of water in the liquid state Construction of energy functions for lattice heteropolymer models, including efficient encodings for constraint satisfaction programming and quantum annealing Advances in Chemical Physics is ideal for introducing novices to topics in chemical physics and serves as the perfect supplement to any advanced graduate class devoted to its study. 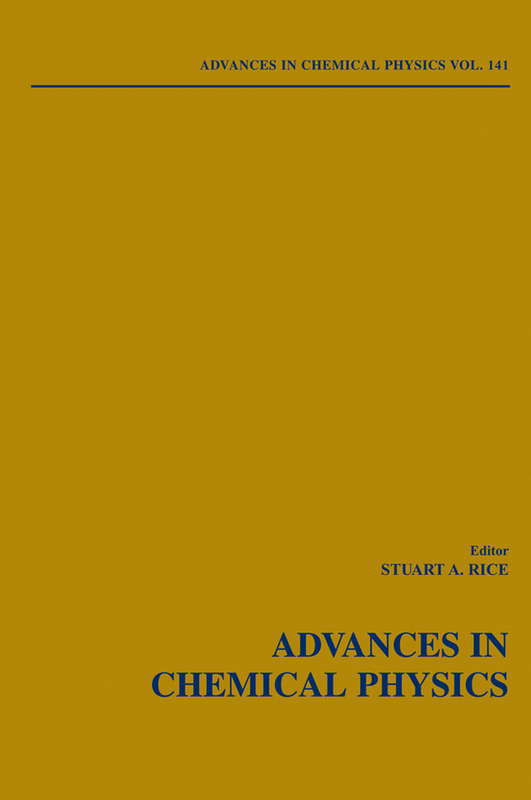 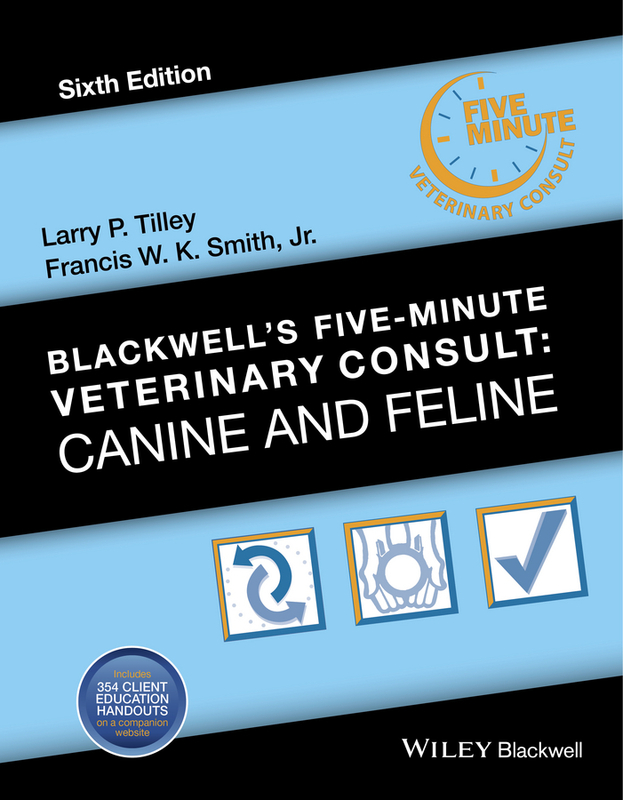 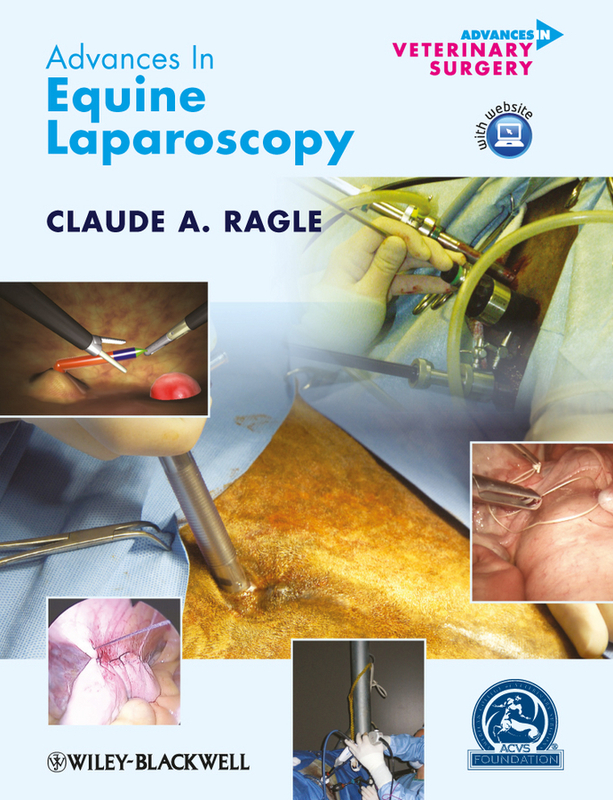 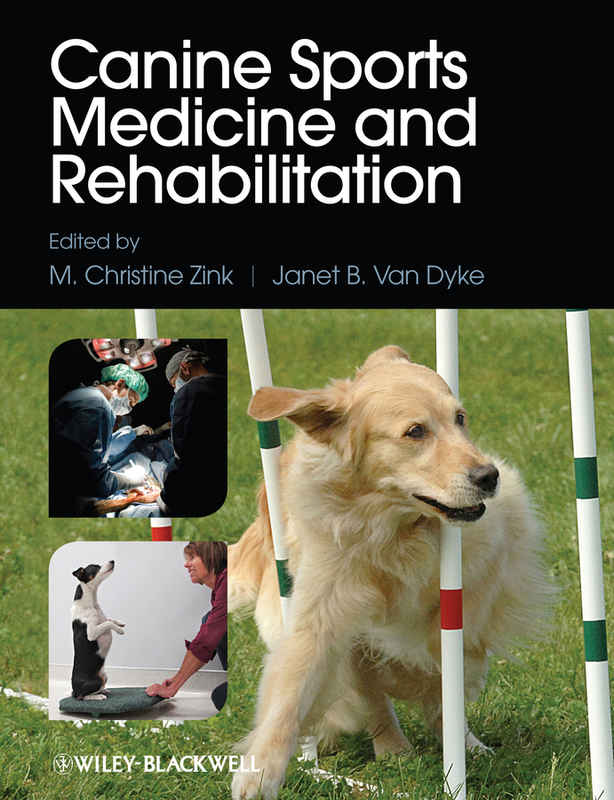 The series also provides the foundation needed for more experienced researchers to advance research studies.